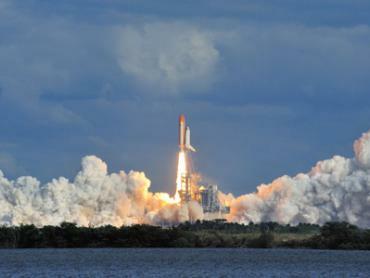 If you’re eager to experience the Atlantic Ocean at its best, Cocoa Beach deep sea fishing will give you exactly that. 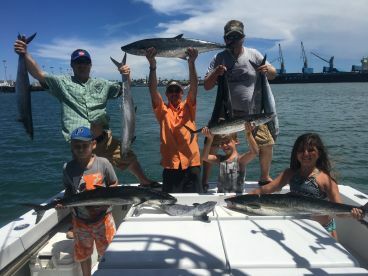 Here, you can indulge in big game fishing all year long, as species like Marlin, Tuna, Sailfish, and Wahoo take turns reaching their peak seasons offshore. 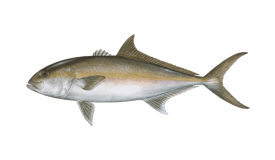 Meanwhile, an ever-present supply of juicy bottom fish promises to surprise even the most seasoned angler. 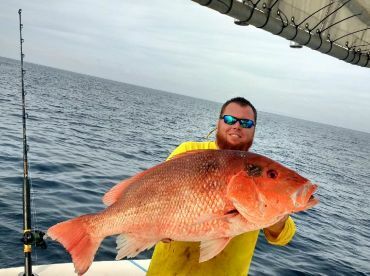 For some, fishing off the shore of Cocoa Beach is all about variety; for others, it’s about that one trophy fish. No matter what brings you here, prepare to be hooked from the start! 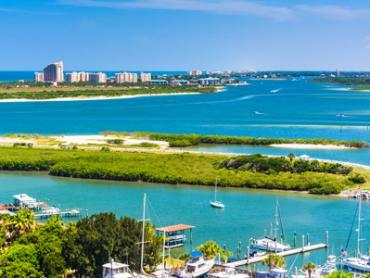 Most local charter boats are docked at Port Canaveral, a few minutes away from Cocoa Beach. 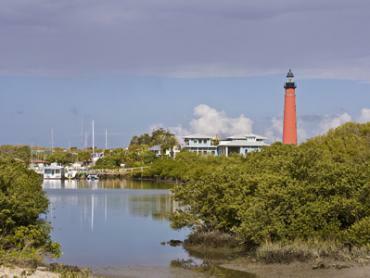 Setting sail just 5 miles up the road makes all the difference, because here you’ll have immediate access to the Atlantic Ocean. A half day trip is the perfect chance to wet your feet in this deep sea fishery. 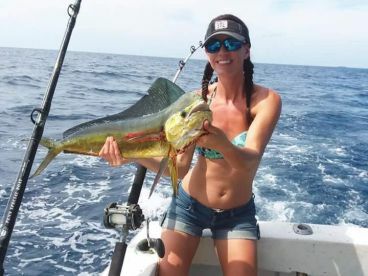 Four to five hours on the water will take you up to 20 miles offshore, where you can catch Mahi Mahi, Cobia, Sailfish, and King Mackerel, depending on the season. 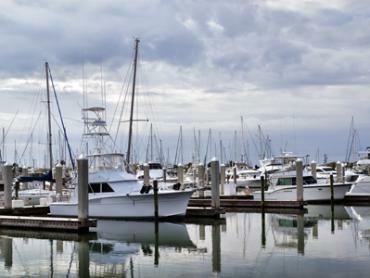 To truly live up to deep sea fishing standards, however, you’ll need to spend at least 8 hours on board. A full day trip can take you anywhere from 20-40 miles from the coast, where the big game fishing really starts to intensify. Out here, you can add Wahoo, Blackfin Tuna, and massive Snapper and Grouper to your list. 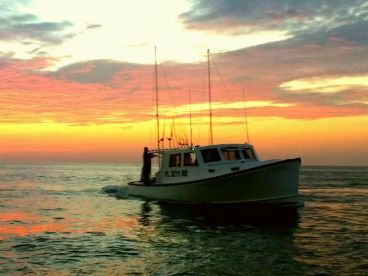 For the ultimate Cocoa Beach deep sea fishing experience, book an extended day trip (10+ hours). An excursion of this sort will take you more than 60 miles offshore to the Gulf Stream, known around here as the “Other Side.” The long ride is worth it, because this is truly the big leagues. 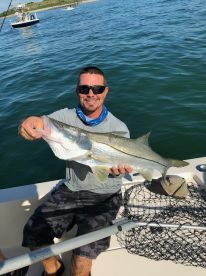 Yellowfin Tuna, Marlin, Wahoo, Sailfish, Mahi Mahi, Snapper, Grouper, and plenty of other trophy fish are waiting for you here. You can expect a lot of trolling and bottom fishing on your trip. 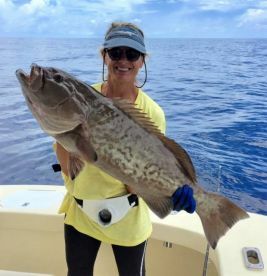 Anglers the world over rely on these methods when it comes to deep sea fishing, and the captains in Cocoa Beach are no exception. Trolling with a variety of baits and lures attracts surface feeders like Marlin, Wahoo, Mahi Mahi, Sailfish, and Tuna. 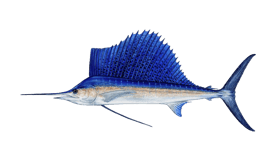 It’s also common to kite fish for Sailfish, depending on the season. Rubber skirts, live bait, and cut bait all prove effective, depending on the species. 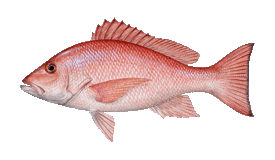 Bottom fishing will bring you anything on the seafloor, including a wide variety of Snapper and Grouper species.